Dan and Eric get their Dig Dug on when they go underground looking for the good stuff. The nightmare Spectrox all the cool kids are doing. 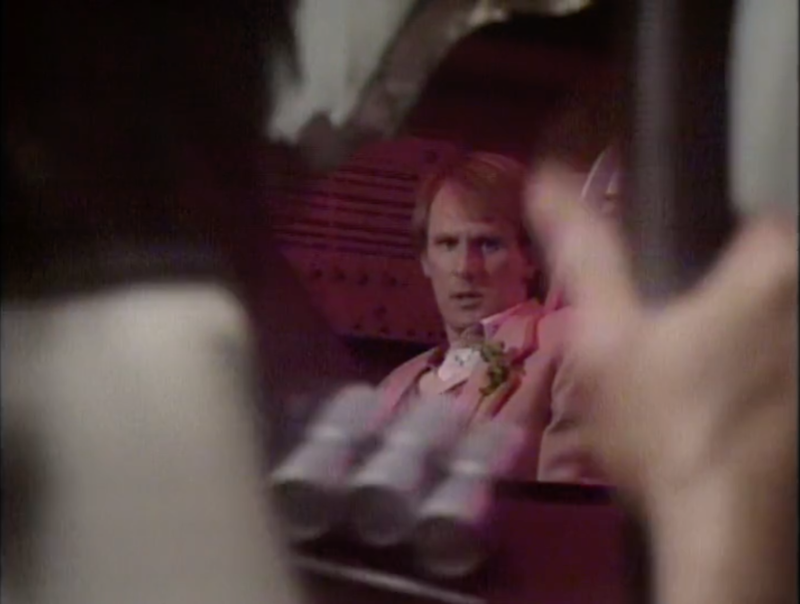 Get hooked as we review the classic Peter Davison story THE CAVES OF ANDROZANI!